Alta Central is the perfect juxtaposition of work, entertainment, and culture. Located where professional aspirations meet cultural integration, we make it simple for you to explore, live, and love Phoenix like never before. Living at Alta Central is as unique as it is entertaining. 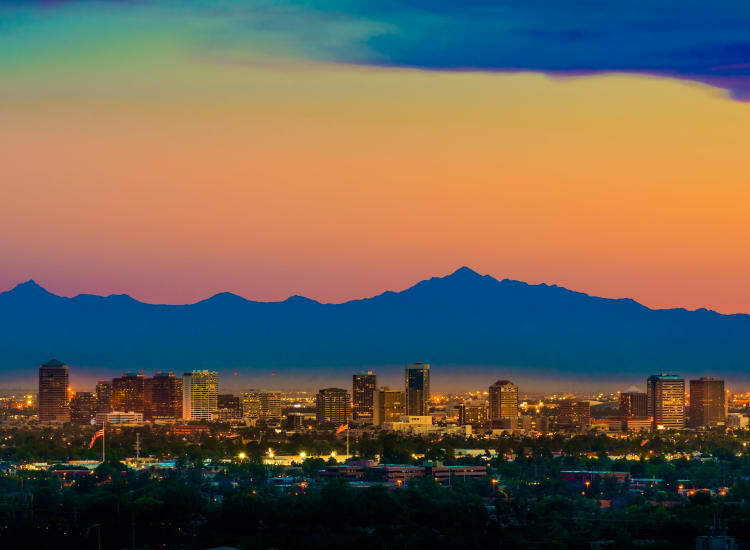 You are part of the high energy, Phoenix vibes, and the hustle and bustle of the city. But at the end of the day, you'll always come back to your own sanctuary to chill and relax. Enjoy the tranquil sunset from our rooftop lounge with your pup, in our swimming pool, or on your private balcony. Find your new home today. Get in touch with our team and schedule a tour of our one, two, three-bedroom, or penthouse apartment homes for rent in Phoenix, AZ.